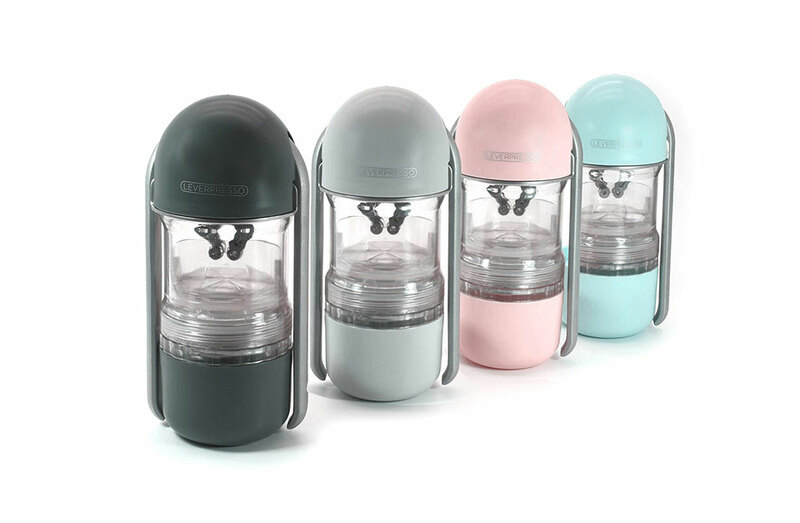 Portable espresso machines often use pumps or screws to push water through ground coffee. 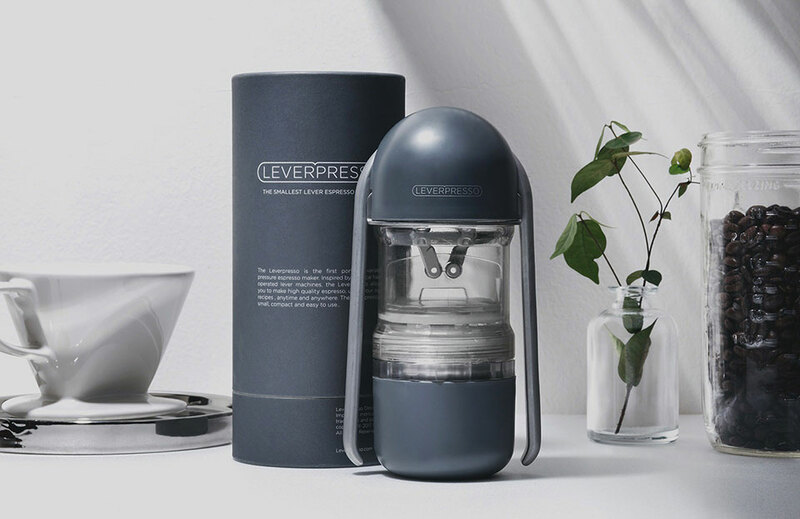 The upcoming Leverpresso uses a simpler lever mechanism that still lets you control your coffee’s taste. 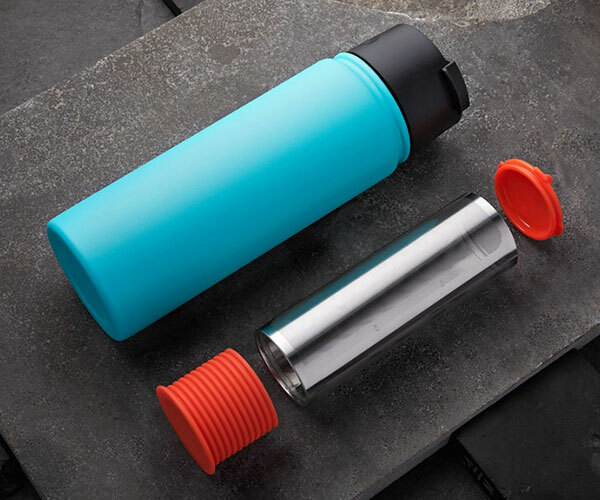 It also lets you make up to two shots of espresso in one go.